That I am a skincare freak is no secret anymore, but what I enjoy equally much is hunting for the perfect product. 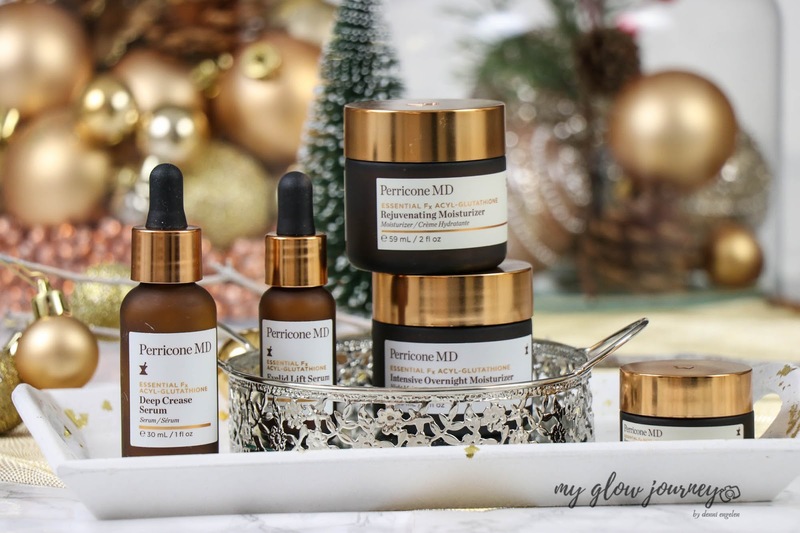 Oh boy, when I walk into the cosmetics department, I’m like a little kid walking into a candy store, and that weakness intensifies to the max around the holidays. 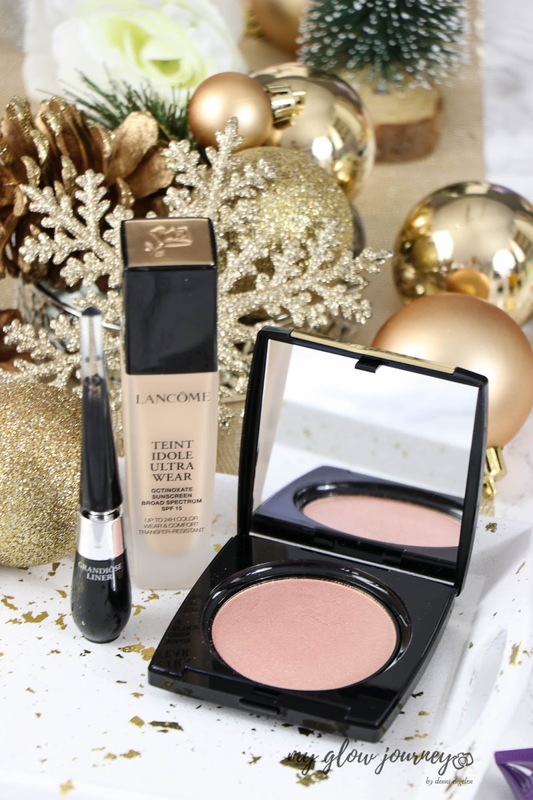 Every end of the year I make a mission to check out the sparkling new releases and the holiday gift sets. 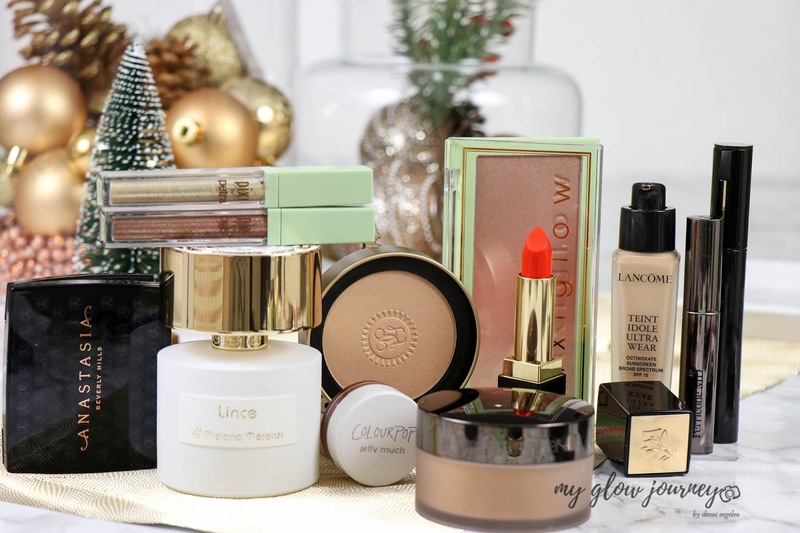 And this year I put together a gift guide that will help you not getting overwhelmed in the sea of choices that every department store has to offer! 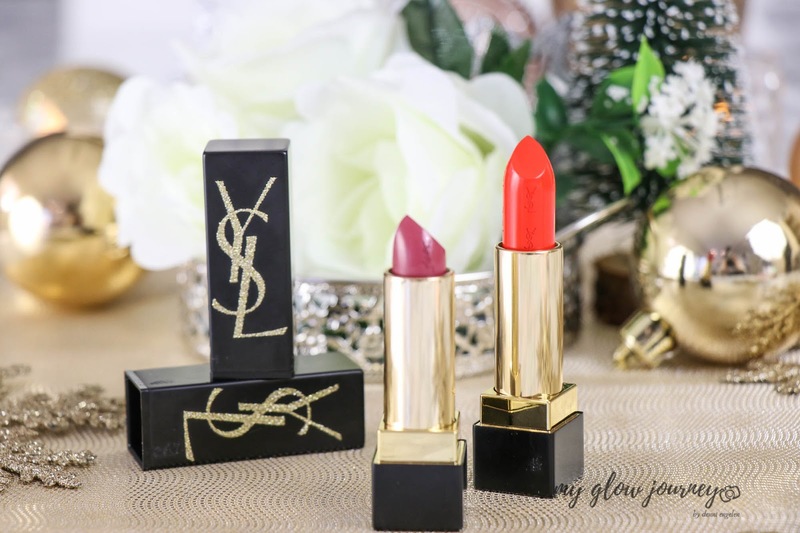 So, if you have a beauty addict in your family or circle of friends and you haven't found the perfect gift yet, scroll down because I’ve done the hard work for you. 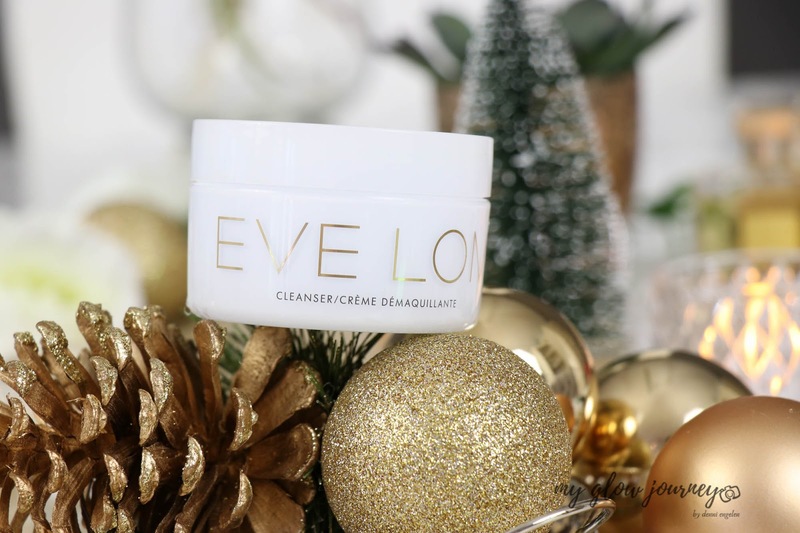 I’m sharing with you the very best Christmas gift ideas for beauty lovers and beauty geeks out there, and I guarantee that she or he will be thrilled to receive any item on this list. 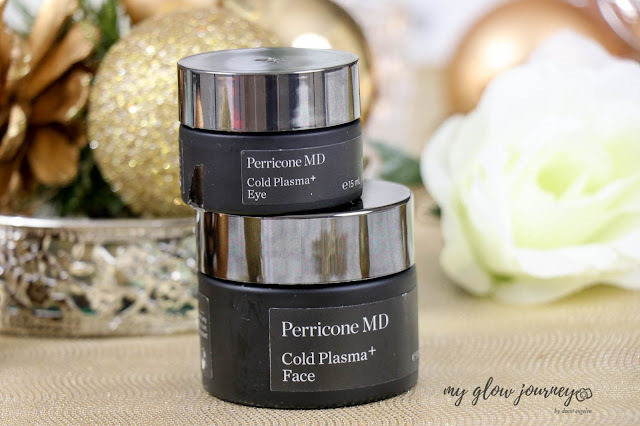 The award-winning Cold Plasma formulations created by world-renowned skincare expert, Dr. Perricone are one of the most luxurious choices and also a foolproof one. 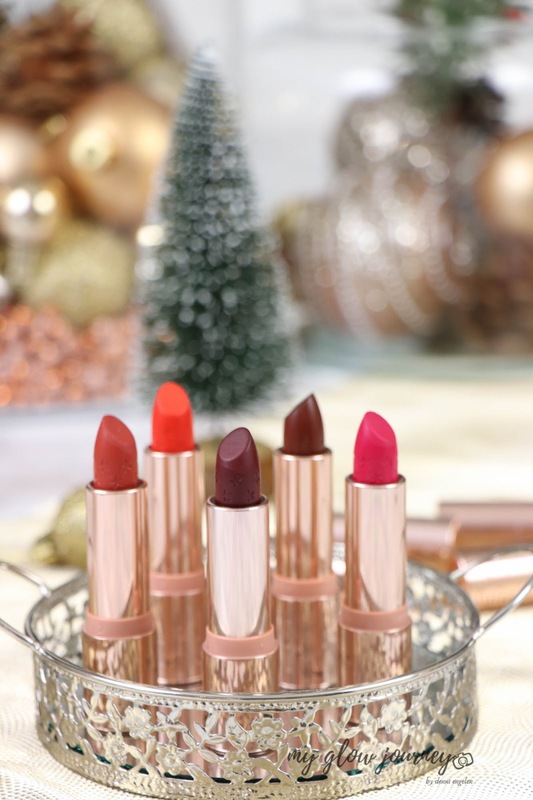 perfect gift for a beauty lover or a makeup collector these beauties are packaged for the season comes in seven universally flattering shades, they perfectly pigmented and so nourishing on the lips. Grab them all or pick your favorite. 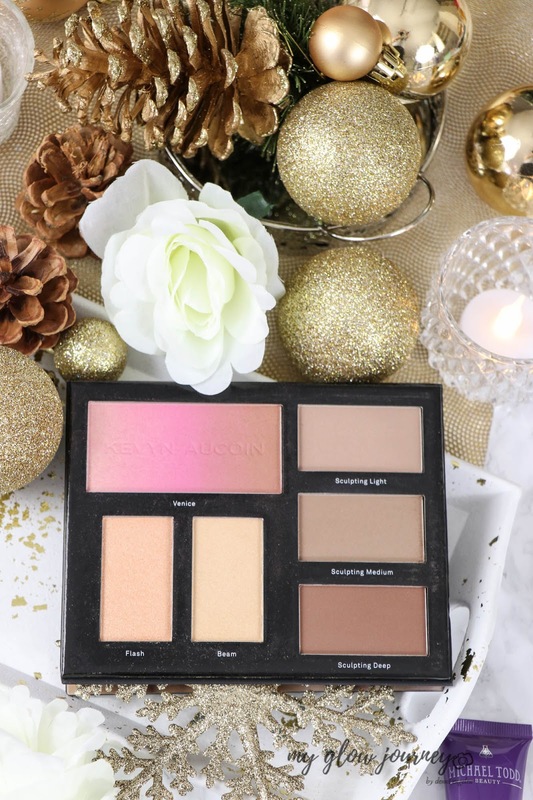 The contour book volume 3 is the most beautiful and cohesive contour palette I got my hands off, and that's why I recommend it. 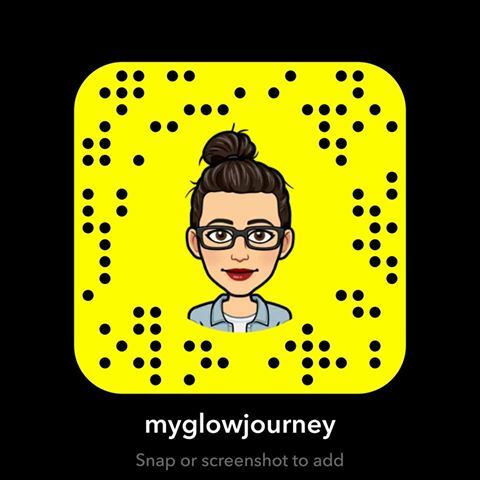 The highlights and blush are stunning and glowy without being chunky, and the pigmentation is on point. The contours shade quality is out-of-this-world pretty soft like butter, not muddy, not powdery at all, pigmented and effortlessly blendable. 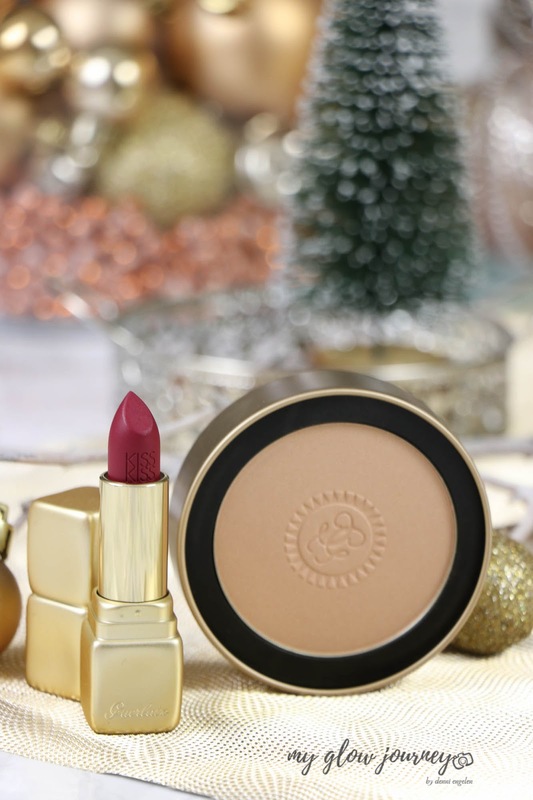 This will make a fail-proof gift to any makeup lover out there. 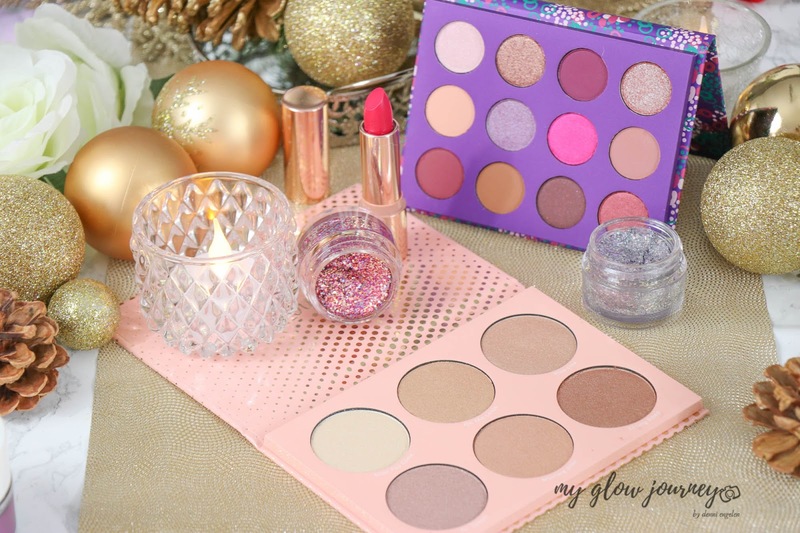 If you need gifts for makeup lovers you are tight on budget, and you want top quality, look no further Colouropop has you covered: gorgeous eye-shadow palettes, buttery lipsticks, blinding highlights, chunky glitters, new and innovative formulas. Colourpop has it all! 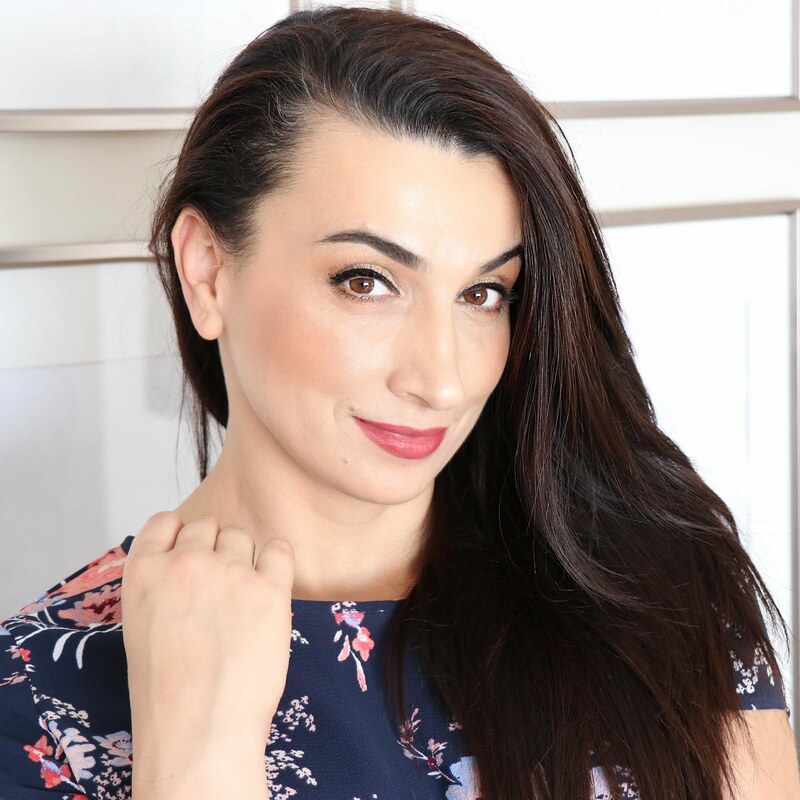 If your beauty lover is into gadgets no worries I have you covered, Michael Todd beauty has a wide range of beauty gadgets to choose from and my recommendation is Sonicsmooth dermaplanning device. 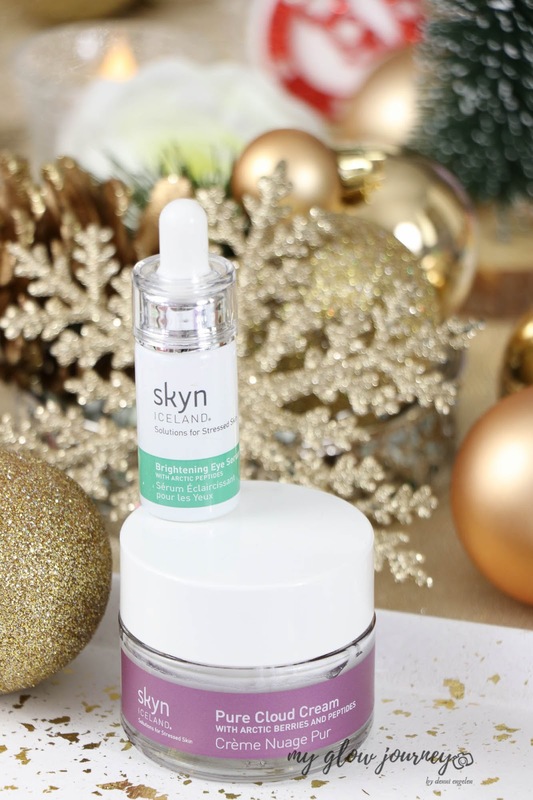 Gift this to a skincare lover or gift it to yourself, this beauty will help to remove dead skin cells and peach fuzz reveling the smooth, flawless skin we all aim for. 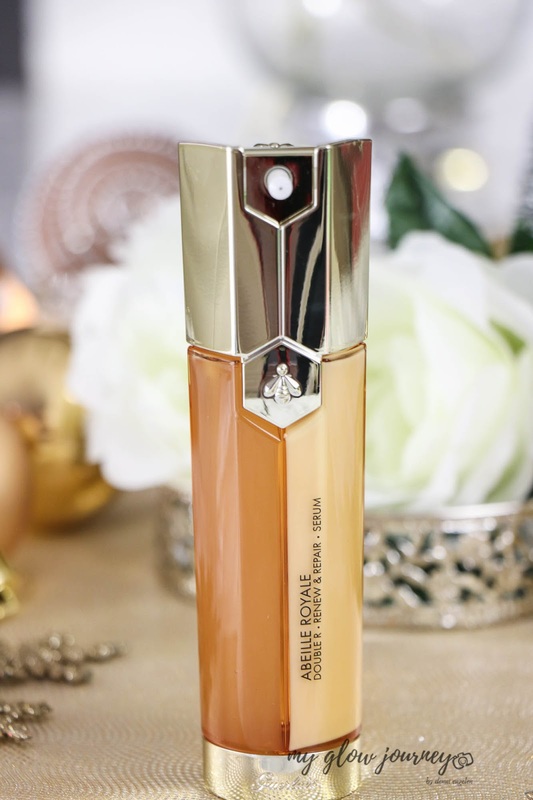 High-end K-beauty at its finest AMOREPACIFIC Botanical Radiance Oil will make any skincare lover out there scream of joy! 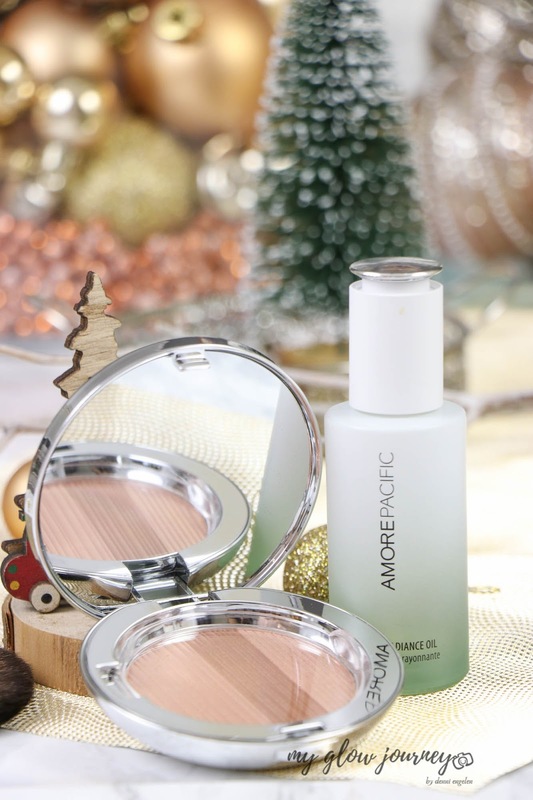 It looks, and it feels luxurious and pampering, and it will make a wonderful gift. 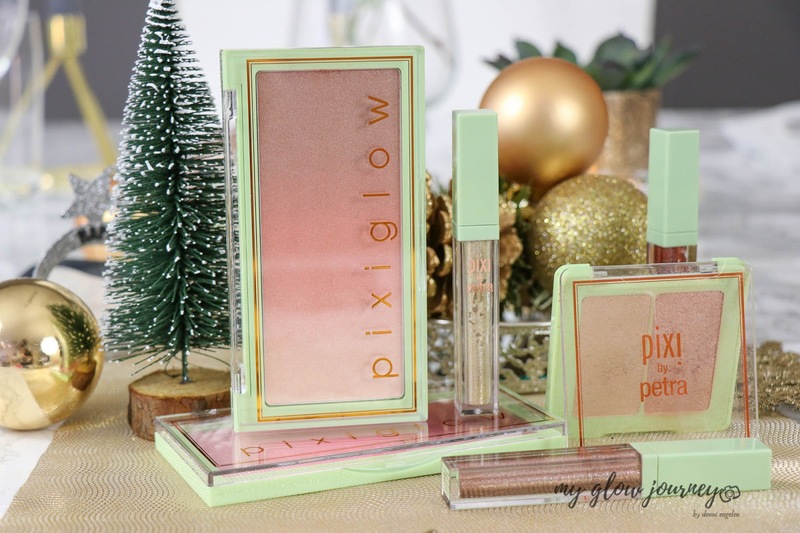 I have a hard time picking only a few favorites from Pixi Beauty, I tried a lot of skincare and makeup from them, and I'm yet to find them a flaw. 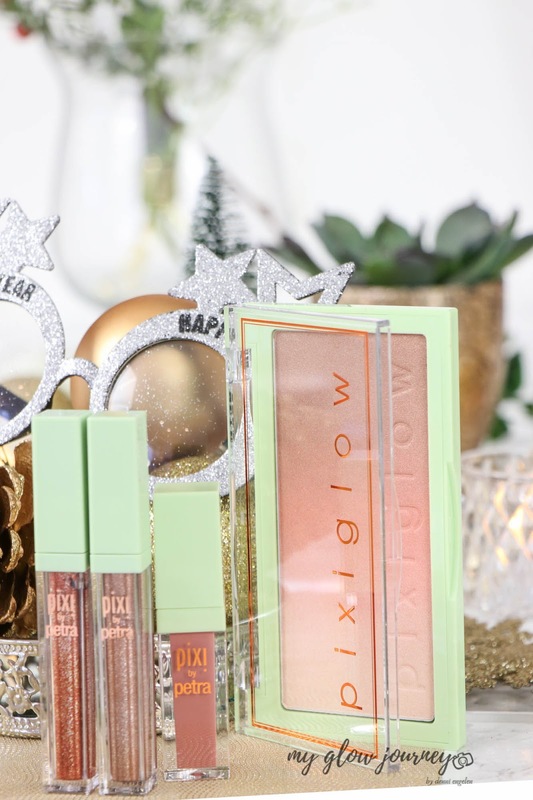 Either you look for gifts or stocking fillers, makeup or skincare Pixi has your back with the most wonderful selection of skincare and makeup. Is the beauty lover you are shopping for obsessed with their haircare? 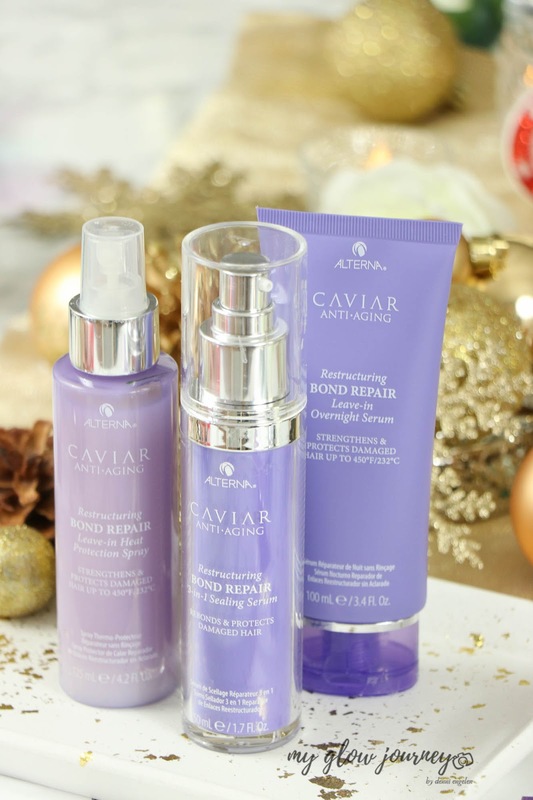 Then consider gifting the caviar line from Alterna Haircare, clean ingredients, innovative formulas and caviar-infused technology that helps to restore and rebuilds hair fibers for the shiny, healthy hair.